The course was challenging and overall I enjoyed my round while on the course. However, the fairways weren't maintained well when I played. Perhaps the recent rains caused fairway mowing delays. I was also disappointed in the website. 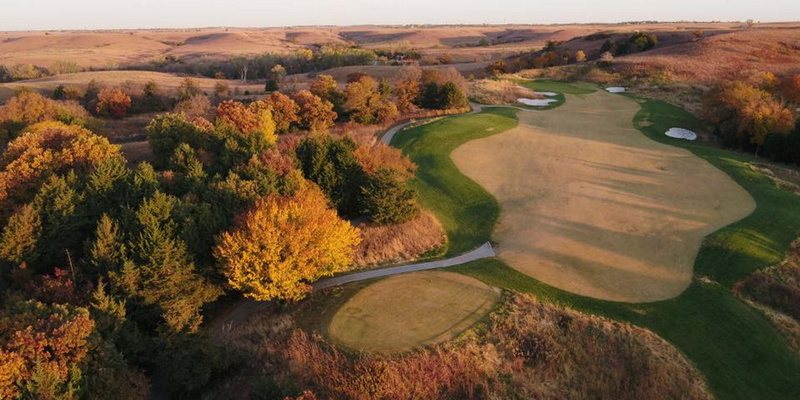 No place to provide feedback to Colbert Hills staff. I had printed a coupon from the website that said 20% of on "any shirt in the shop". When I selected a shirt on sale and presented the coupon was told that it only applied to shirts not on sale. That's not what the coupon said (said ANY shirt in the shop). Have seen coupons elsewhere that state "not applicable to sale items". No such statement on the Colbert Hills May coupon from their own web site. Salesperson was adamant. Very disappointed in treatment by Pro Shop staff but nowhere on their site to express this so I turned here. Overall, fun course to play but due to course condition, cost and treatment by Pro Shop staff, doubtful I'll return or recommend to golfing friends. Posted by Golf O061 on 05/24/2010 - This review has been viewed 4,806 times.